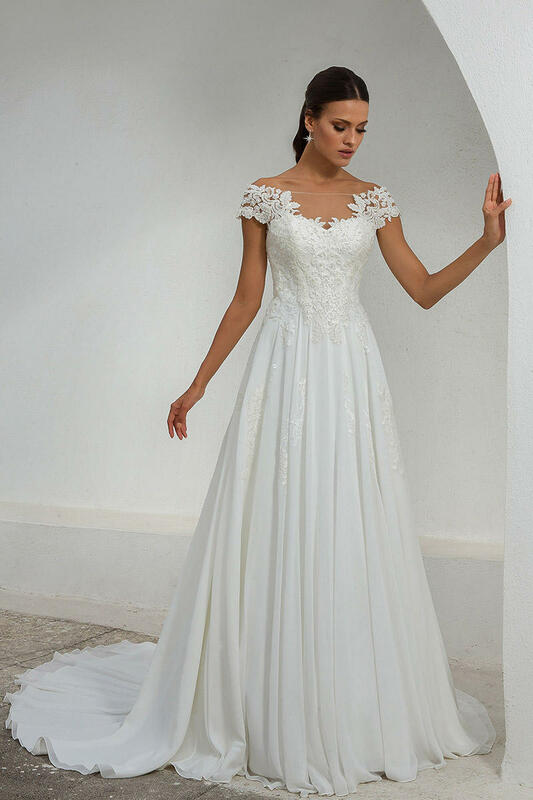 The Justin Alexander collection will transform brides into true modern Hollywood sirens with our stunning designer wedding dresses. 2014 sees the introduction of the latest collection that pulls inspiration from a classic fashion period and results in having the gowns dripping in art deco inspired beading and draping. The collection explores new silhouettes and textures including tulle tiered ball gowns, sultry delicate lace mermaids, elegant silk chiffon A-lines and a flirty silk jersey peplum. The wedding dress collection marries sensuality and refinement by incorporating feminine sheer caplets, illusion necklines, and deep backs.